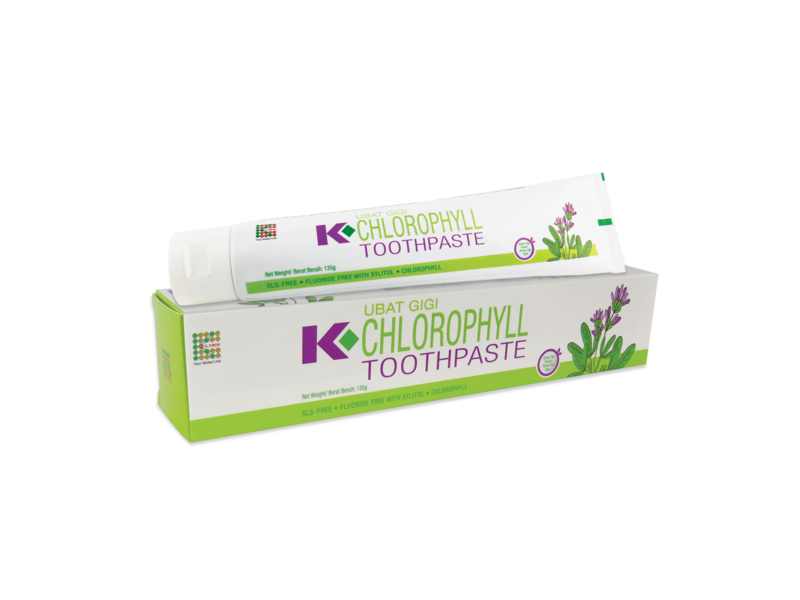 K-Chlorophyll Toothpaste uses natural ingredients such as chlorophyll and xylitol that provides antioxidant properties to keep your teeth and gums healthyfor a bright and confident smile. Chlorophyll - Provides natural antioxidant and anti-inflammatory effect which promotes healing effect on our gums. Free from Sodium Lauryl Sulfate (SLS) - SLS is a harmful substance that causes irritation to the human skin. Enriched with Xylitol - Many dentists recommend using xylitol for dental health and the prevention of tooth decay.